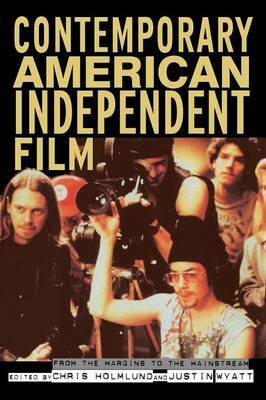 From Easy Rider to The Blair Witch Project, this book is a comprehensive examination of the independent film scene. Exploring the uneasy relationship between independent films and the major studios, the contributors trace the changing ideas and definitions of independent cinema, and the diversity of independent film practices. They consider the ways in which indie films are marketed and distributed, and how new technologies such as video, cable and the internet, offered new opportunities for filmmakers to produce and market independent films. Turning to the work of key auteurs such as John Sayles and Haile Gerima, contributors ask whether independent filmmakers can also be stars, and consider how indie features like Boys Don't Cry and Shopping for Fangs address issues of gender, sexuality and ethnicity normally avoided by Hollywood. For all students of film studies and American studies, this cultural journey through independent film history will be an absolute must read.